Thirty days after an application for a private project is accepted as complete or deemed complete, the lead agency must complete its initial environmental study, which determines whether to require the preparation of an Environmental Impact Report (EIR) or Negative Declaration. Public Resources Code § 21080.2; 14 California Code of Regulations (“CEQA Guidelines”) § 15102. A lead agency’s failure to make this determination within 30 days after an application is complete or deemed complete does not nullify the agency’s determination to require further environmental review, as CEQA’s time limits are directory, not mandatory; there is no sanction for an agency’s failure to comply with the time limitations for preparing an initial environmental study. 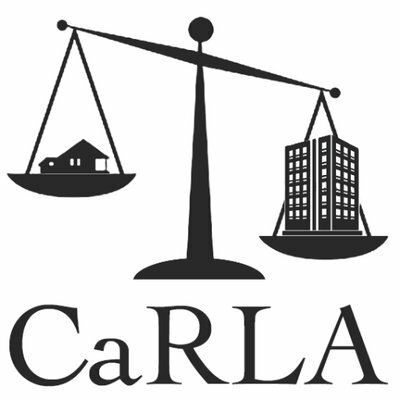 Eller Media v. Community Redevelopment Agency, 108 Cal. App. 4th 25, 133 Cal. Rptr. 2d 324 (2003). The problem here is that many projects are obviously CEQA exempt, yet the directory time limits here give cities cover to delay such projects. A statutory fix could provide mandatory time limits for determining CEQA exemption, for at least some set of projects. Assuming public notice has been given (applicant can do this themselves), then agency has 60 days to approve/disprove starting from date project was determined CEQA exempt. If no action and no administrative appeal -> *deemed approved*.